There are valuable information and knowledge for the students who are studying COIT20264 Network Design degree at the postgraduate course. 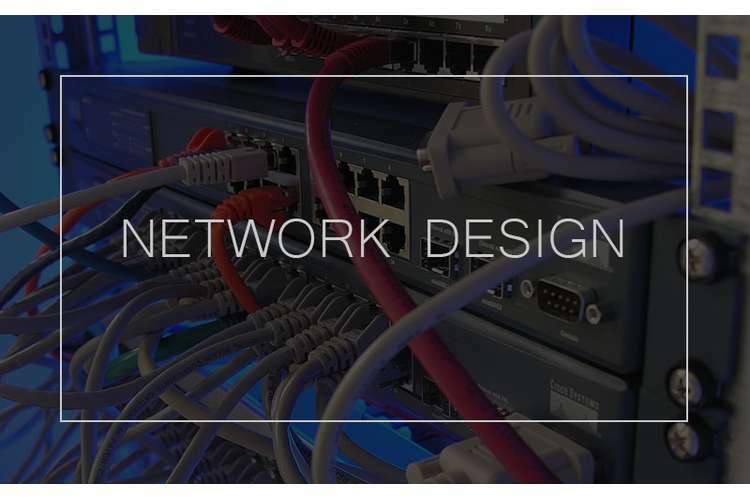 Network design is a network synthesis and aimed a new telecommunication network and service meets the requirements of the operator and subscriber. This post will help you to understand and complete the assignment. This assessment has two parts- PART A and PART B, in which part A includes presentations and part B include written assessment. The weighting of part A has 10% and part B has 30%. In this assessment, you will have to create an oral presentation based on the given scenario. In this process, you are expected to take part in the weakly discussion and discover the answer to the question. If you don’t attempt weakly discussion questions that you would very likely produce a logical network design. In this part of assessment item 1, you will create and deliver an oral presentation on your logical network design. The scenario is very important to understand how this part of the assessment item relates to the learning outcomes. You are requiring demonstrating your presentation and technical skills by presenting your logical network design. It includes the weekly outcomes discussions and you need to upload presentation copy slides before delivering the presentation. You need to familiarize yourself with the marketing criteria to confirm that you have addressed them when preparing this assessment item. Introduction: in the introduction, you need to introduce yourself and the roadmap. It has 1 marks and its aim to involve your audience from the starting of the presentation. Body: In the presentation, marks will be given for the content quality that you deliver. It covers 3 marks and it includes weakly discussion questions. Conclusion: it covers 1 mark and summarizes the important points that you presented in the body. Delivery has an important role in the marketing criteria, it covers 2 marks. In which you need practice and keep to the time limit. Questions: It covers 2 marks and you need to copy with questions at the end of the presentation. Presentation slides: In the presentation it cover1 marks. You need to ensure that the slides are clearly visible to the audience and the slides are effectively and well prepared. Now we come to the PART B Objectives. In this part of the assessment item 1, when you complete your presentation in part A then you will complete your logical network design report created based on the oral and written feedback. In part B assessment, you will improve your design based on the part A feedback. You will need to include them in your report with the outcomes of the specified weakly discussion questions. The report must follow the creation of HARVARD and reference guidelines. This information will certainly help in completing your assessment efficiently.